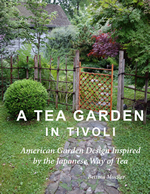 Drawing from her decades-long study of the Japanese Tea Tradition where great–even legendary–gardens are small by necessity, Bettina Mueller turned her backyard in the small Hudson Valley village of Tivoli, New York into a private world of beauty and tranquility. 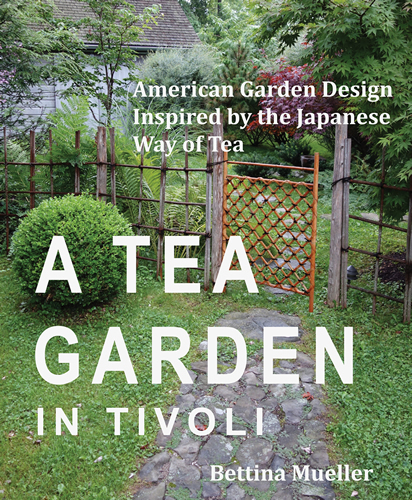 A Tea Garden in Tivoli is a guide to garden design and flower arranging woven around the story of Bettina’s unique garden. 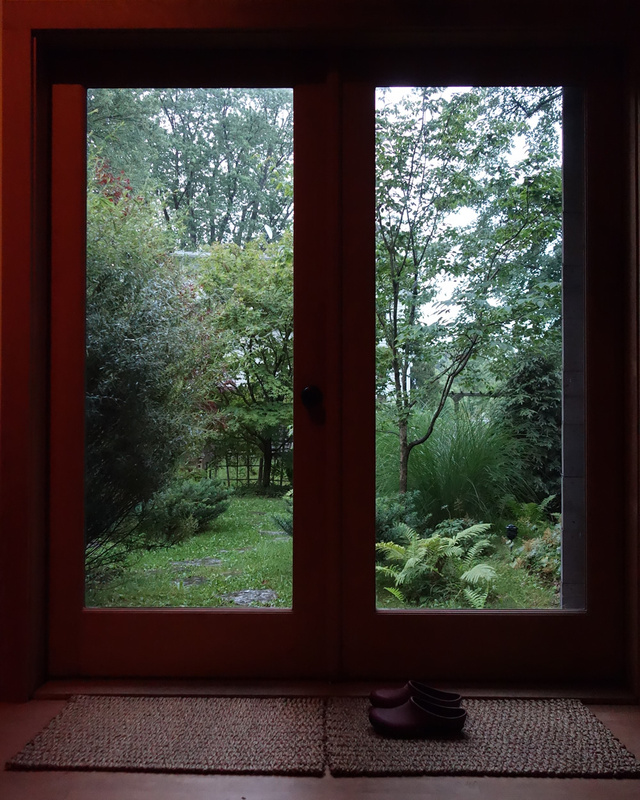 The book won the Silver Independent Publishers Award for Best Garden Book in 2016 and the garden won the Best International Garden Design Award from Gardenista in 2015. 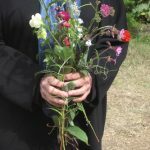 Chabana literally translates as “Flowers for Tea.” Flowers are a central part of every tea ceremony, gathered from the garden in the morning and placed in a vase in the tea room alcove, arranged as though growing wild in a field. Today, there’s a new trend in flower arranging toward seasonal and freshly gathered flowers. 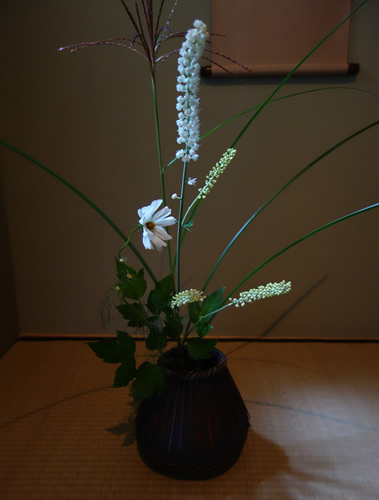 Flowers arranged in the “Tea Style” express this new movement. 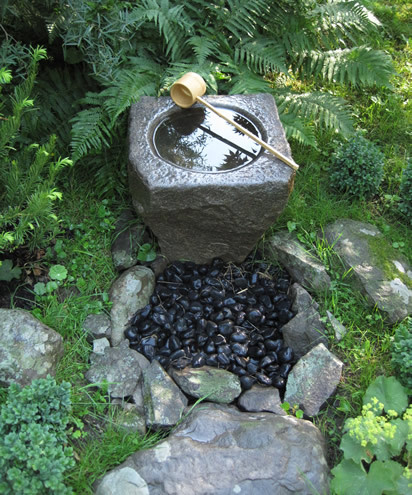 Besides holding tea ceremony events in the tea house, the Tivoli garden has been on the Garden Conservancy Open Garden Days. Bettina has given talks at the Philadelphia Garden and Flower show and local garden clubs.